Let’s cheers to this! 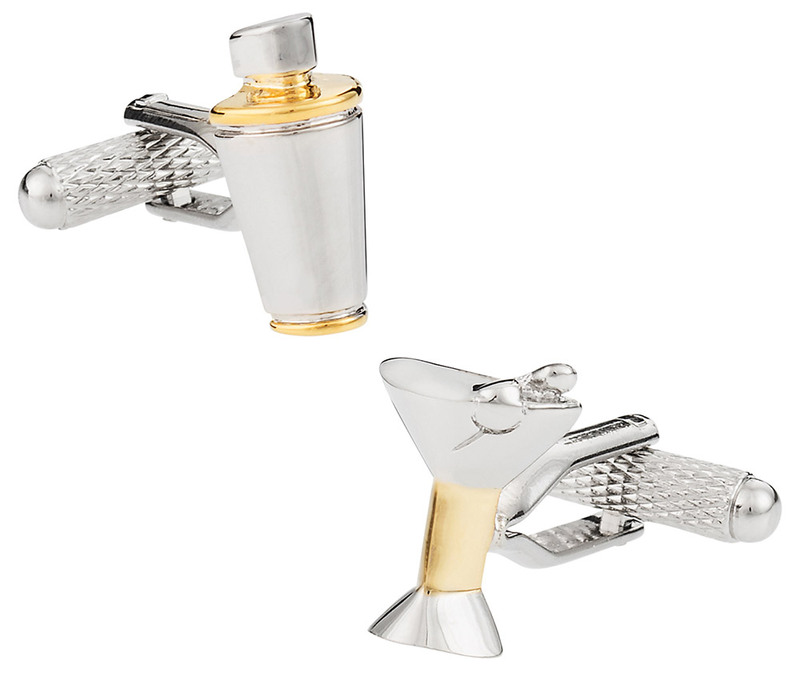 Another variety from our novelty designs, like the champagne cufflinks, this martini shaker pair of cufflinks is great for any casual or even formal event. Sized at ¾” by ½”, the pieces are designed and finished by hand to make it look more appealing and beautiful. 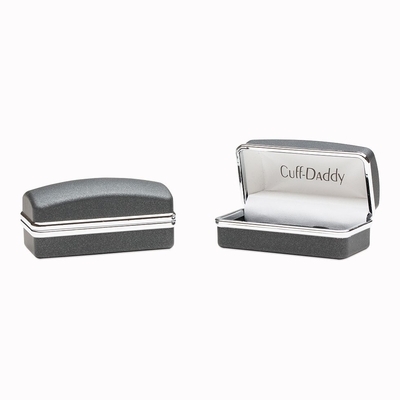 Elegantly designed with a two toned metal theme, it’ll make it easier for the bartender to suggest what drink you’ll have - or when you're too drunk to remember which is your favorite. Just kidding! 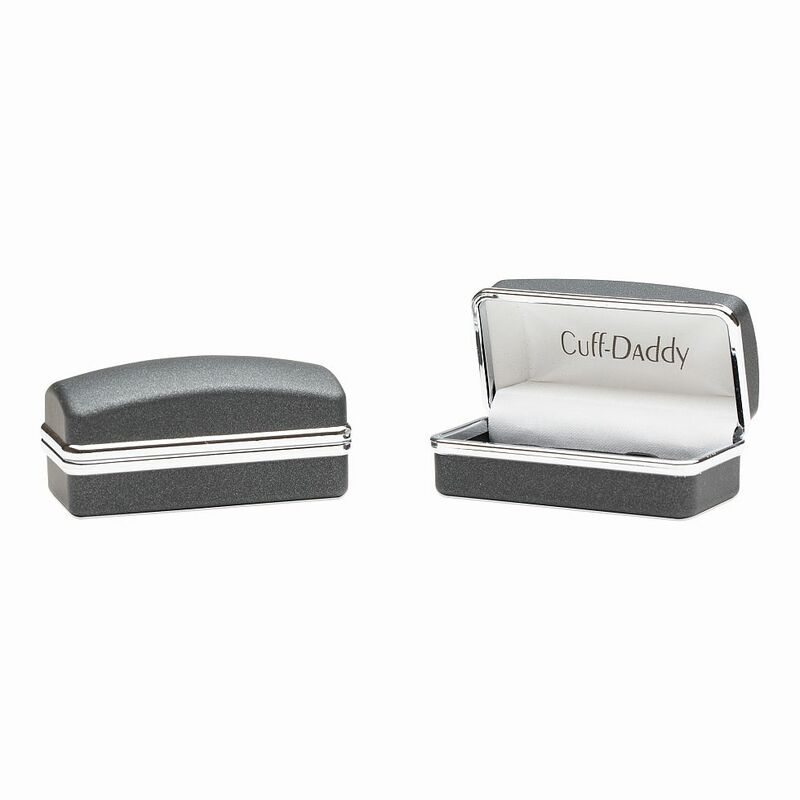 Polished to perfection, this pair comes with a gift box designed with class. a perfect set of cuffs this martini shaker is great looking. i really like the way they look.they make a outfit casual or classy.